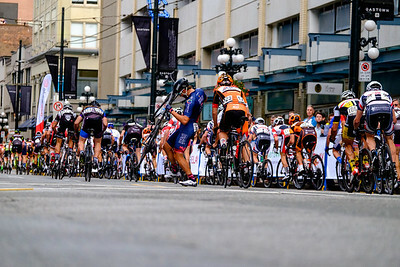 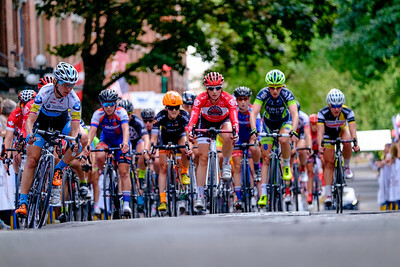 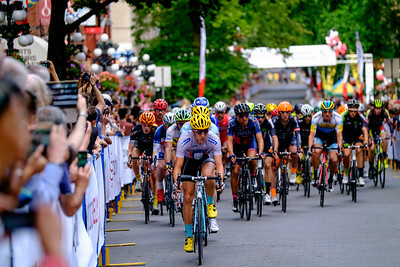 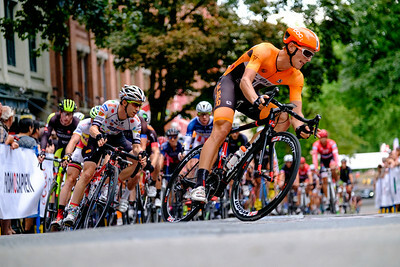 Testing Fujifilm Red Badge Zoom lenses XF16-55mm & XF50-140mm in BC Superweek Cycling races. 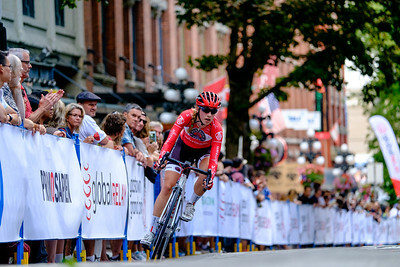 Denise Ramsden of Trek Red Truck Racing team leads the way as the crowd cheers her on. 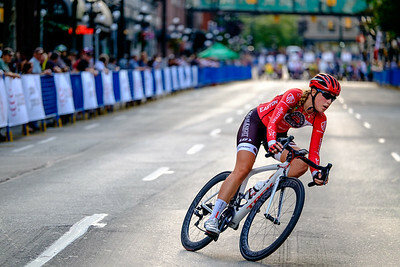 Denise Ramsden of Trek Red Truck Racing team rounds the corner while maintaining a large gap between her and the peloton. 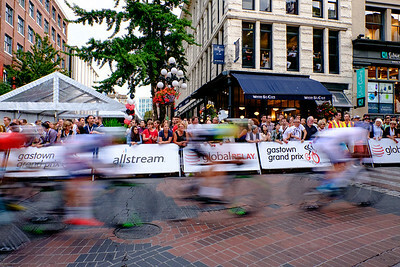 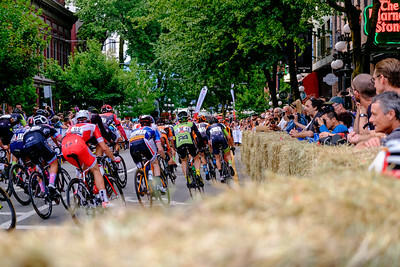 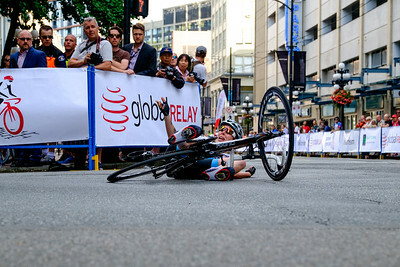 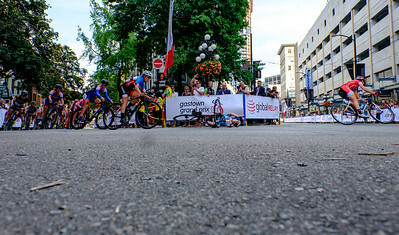 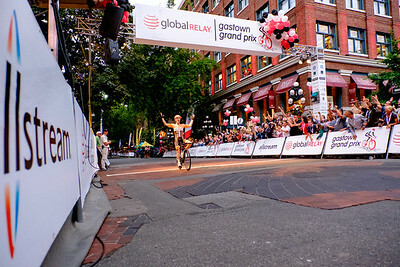 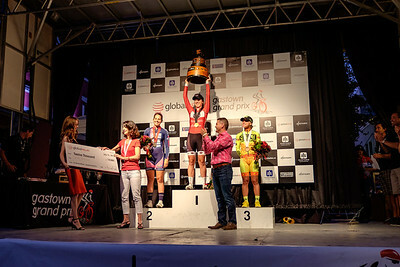 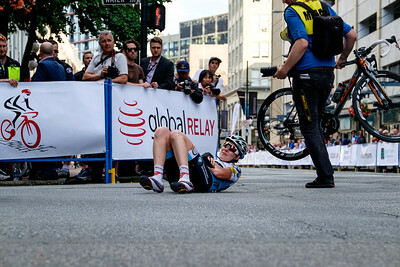 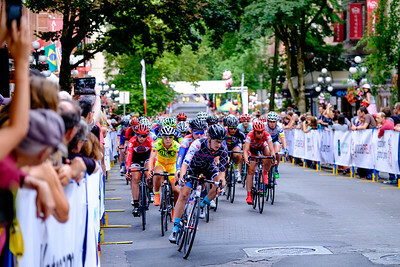 Ryan Roth of Silber Pro Cycling crosses the finish line to win the 2015 Gastown Grand Prix Pro Men’s race in Vancouver, Canada.